The IFNCP™ Application must be completed and submitted BEFORE registering for the IFNCP™ Credential Exam. 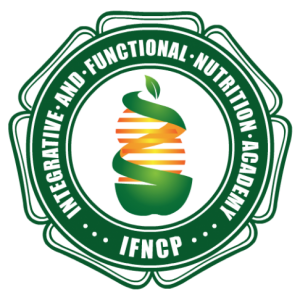 The Integrative and Functional Nutrition Certified Practitioner Credential (IFNCP™) establishes a new standard of professional practice for qualified health care practitioners. The IFNA™ credential exam assesses if a candidate has the requisite knowledge, skills and abilities to be a competent Integrative and Functional Nutrition practitioner.